Belk | Lucy is excited to present this exclusive listing for 944 Hardwood Lane. 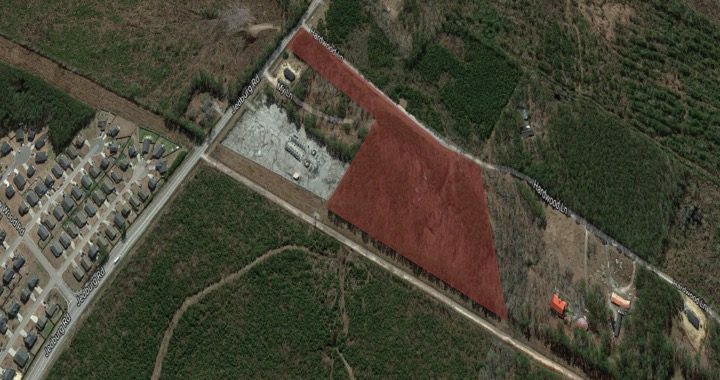 This ±8.97 acre lot is available for Flex 1 zoning is located just off of exit 194 on I-26 in Summerville, SC. As Summerville continues to expand this is a great opportunity to make an investment for future development. The town of Summerville is situated mostly in Dorchester County and is part of the 745,000-person Charleston, SC MSA. Summerville is a burgeoning community with a strong local economy, beautifully planned neighborhoods, excellent schools, rich history, and plenty of southern hospitality. In the past thirty years, the population of Summerville has increased exponentially as families, business people, and military personnel continue to flock to charming city.